Perfect for individuals, couples, friends and families. 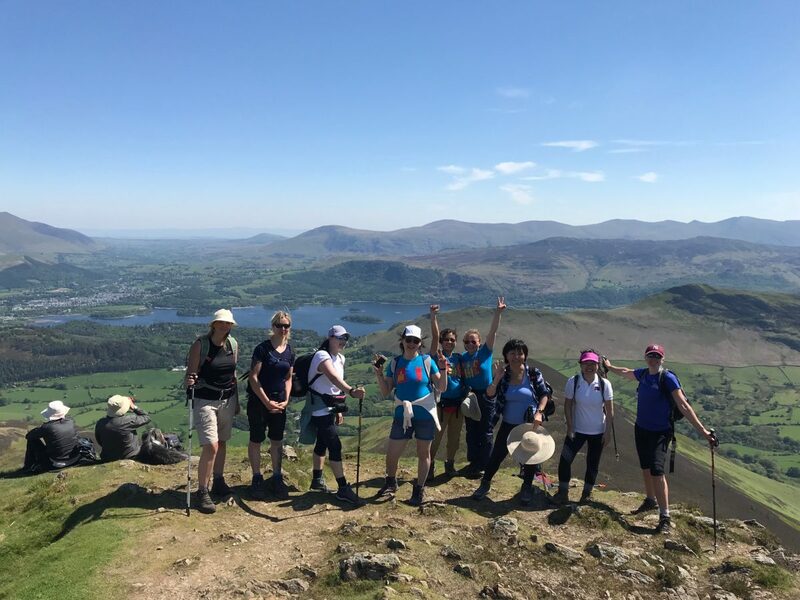 We welcome solo walkers who will be made to feel welcome and looked after. 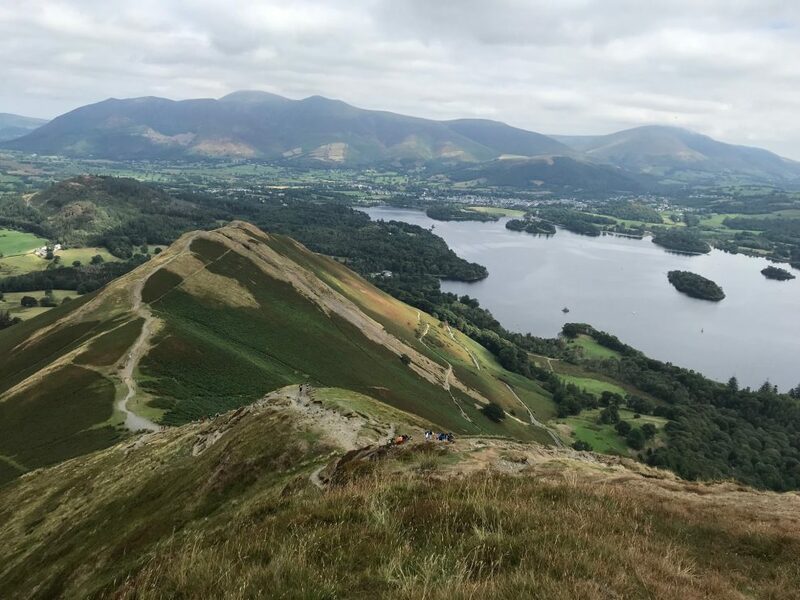 Tackle 10 summits on a 13-mile circular guided walk in the Lake District. 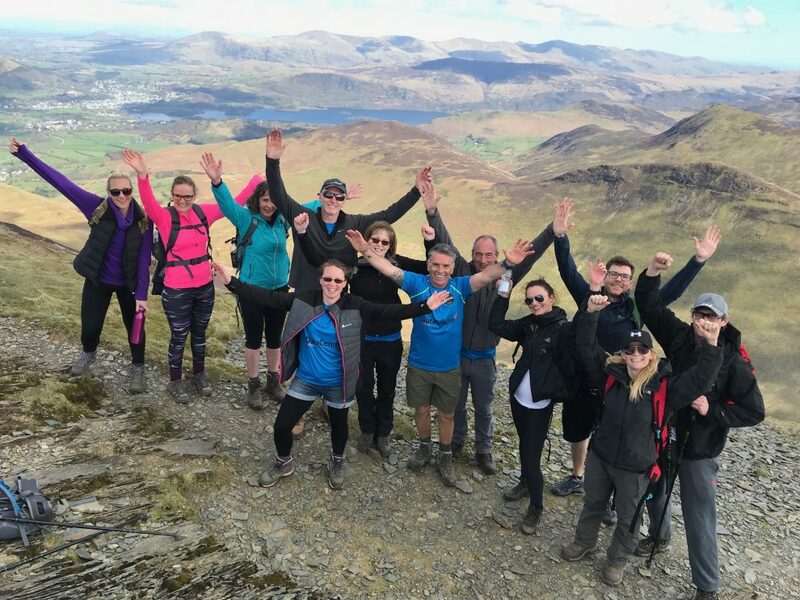 This unique walking challenge has become one of the most popular adventures in the Lake District and it’s a great way to complete an epic multi-peak mountain walk. 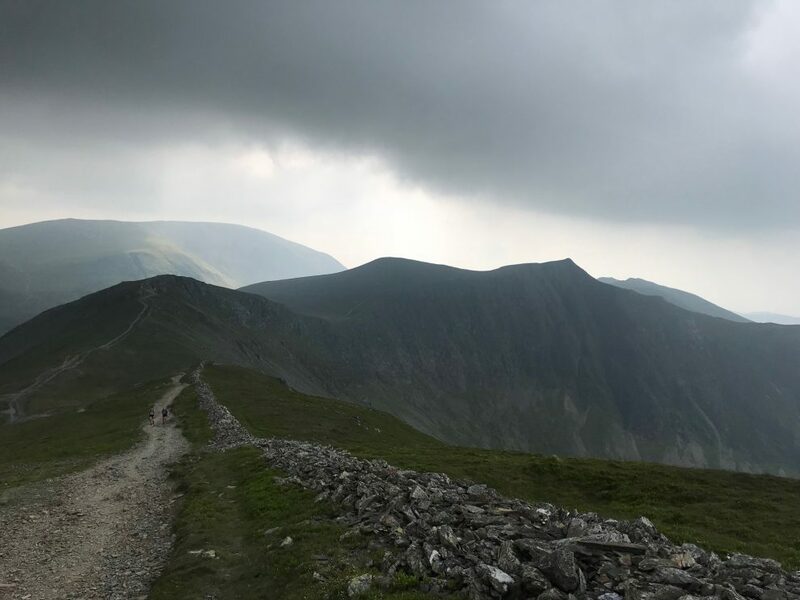 This is a tough walk which will test you physically and mentally. 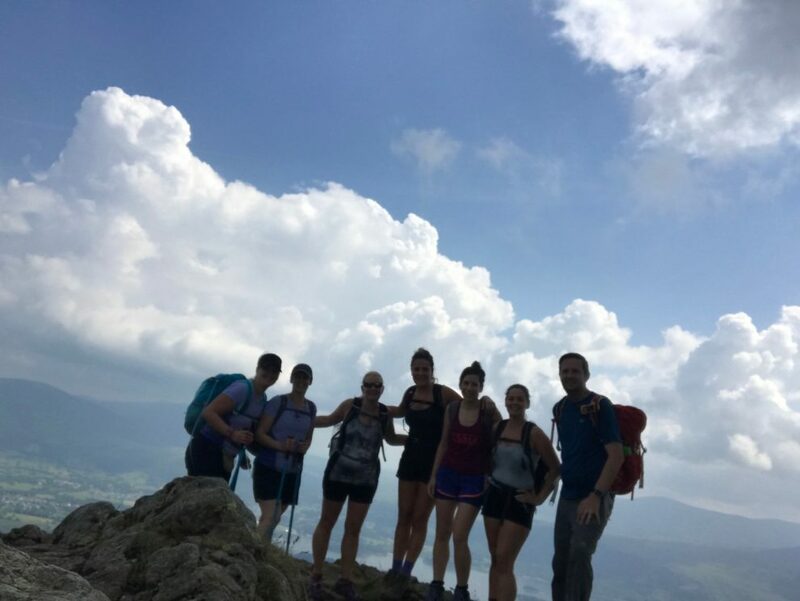 You will be in a small group led by one of our expert and knowledgeable mountain leaders. 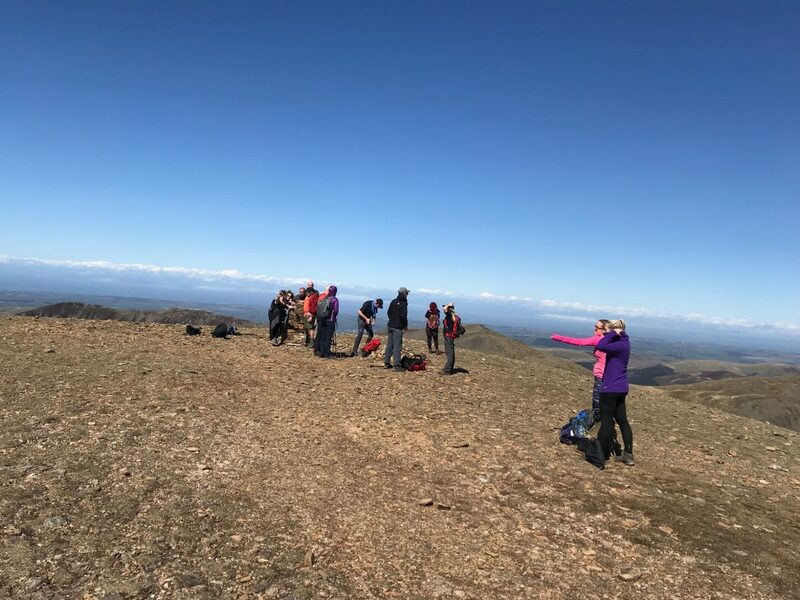 The Coledale 10 Peak Challenge is a walking adventure you will never forget. 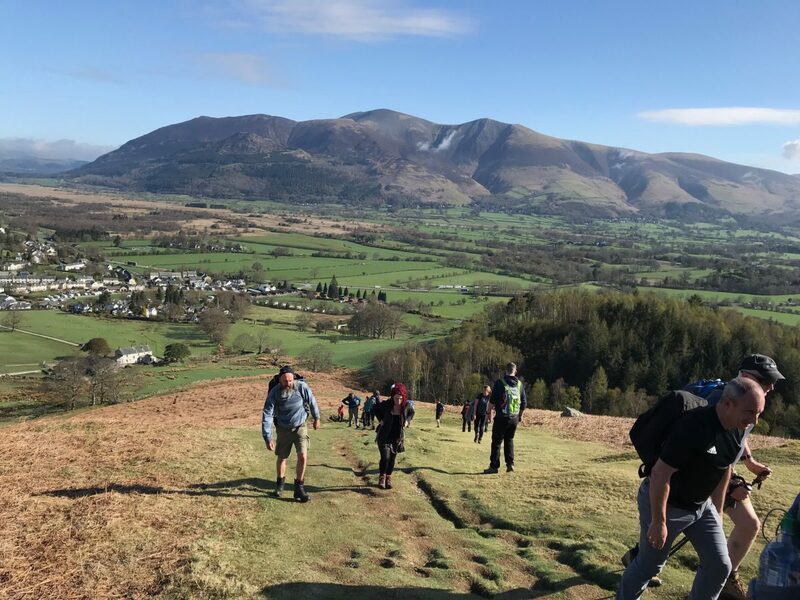 The Coledale 10 Peak Challenge will start and finish in the village of Braithwaite which is two miles from Keswick in the Lake District. We would recommend Keswick if you are staying before or after the walk. 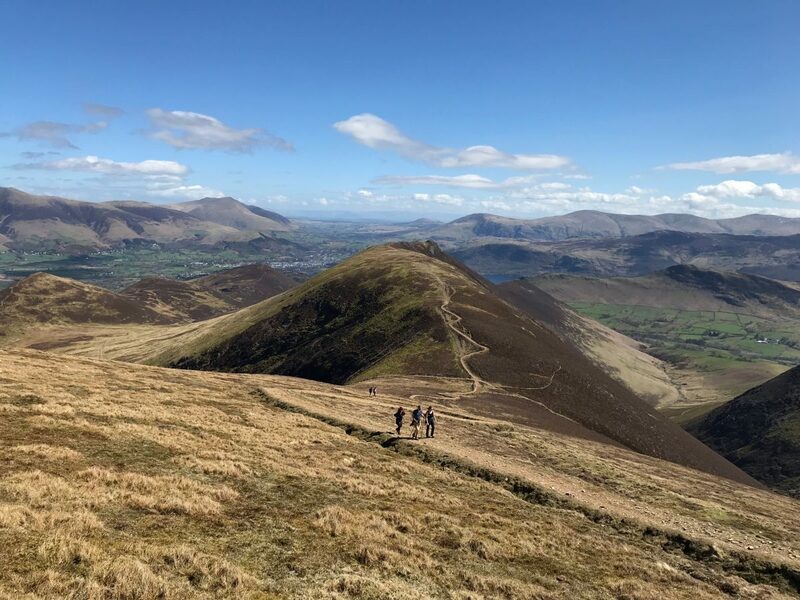 The Coledale 10 Peak Challenge requires a good level of fitness and you will need to be able to walk for up to 9-hours and tackle the 1,700m+ of ascent. 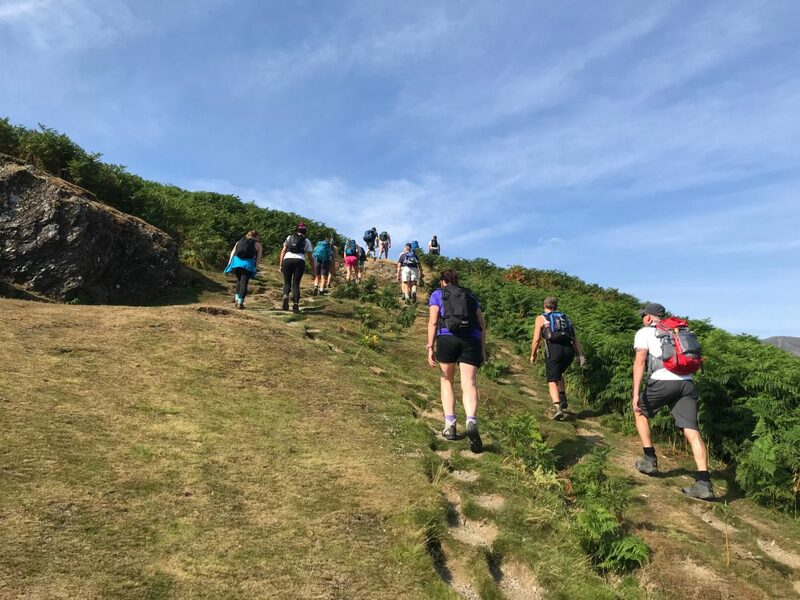 We highly recommend training for this challenge and ensuring you are prepared for a long multi-peak day in the mountains. 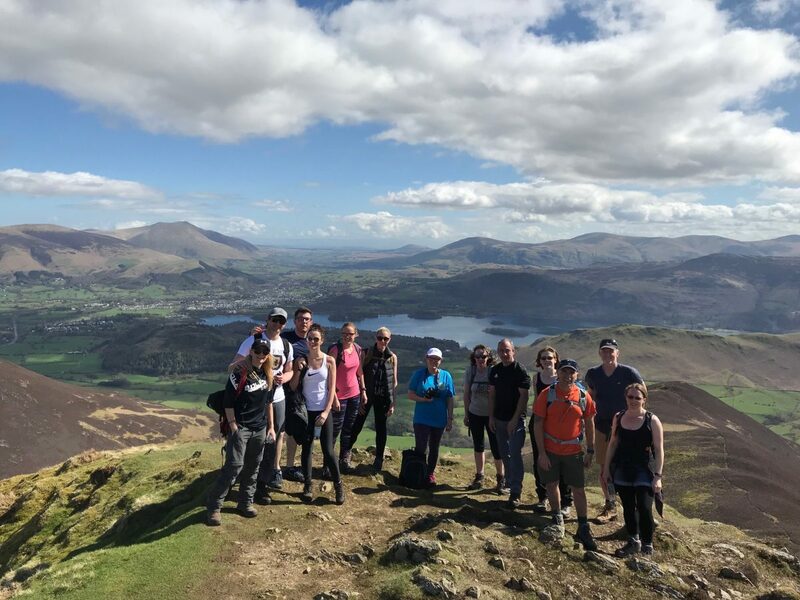 All walks start at 9.00am (Meeting time is 8.45am) in Braithwaite (near Keswick) and finish around 5.00pm-6.00pm. Places are limited on each date. 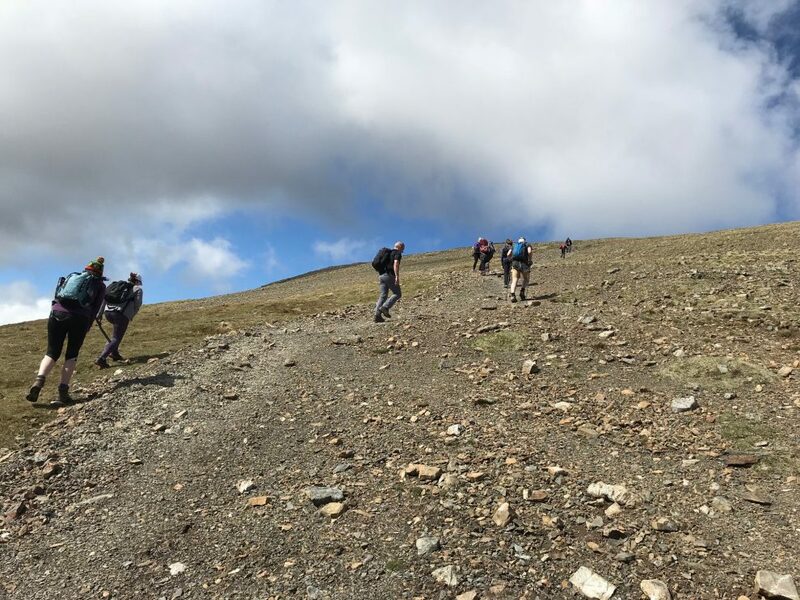 This is a small group guided challenge led by experienced Mountain Leaders. All bookings are on a first-come, first-served basis, so please reserve your place as soon as possible. Q. 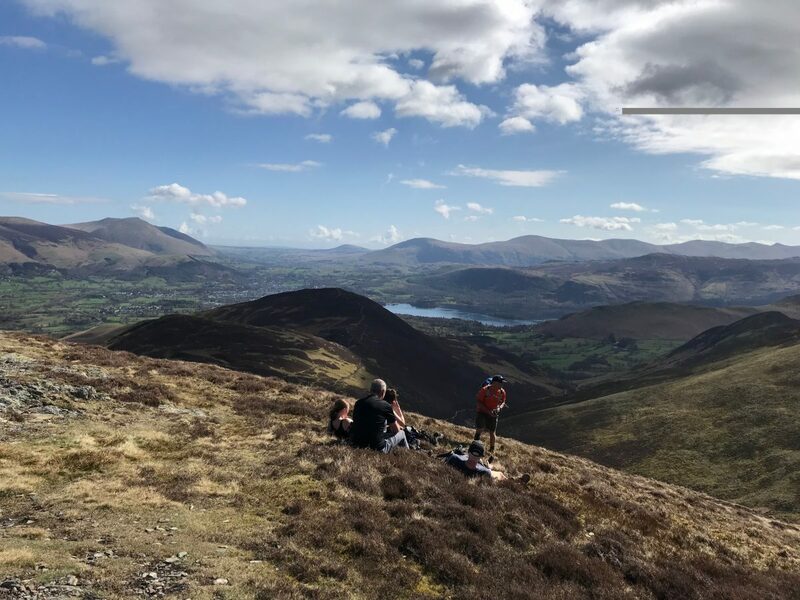 How hard is the Coledale 10 Peak Challenge? It’s tough. 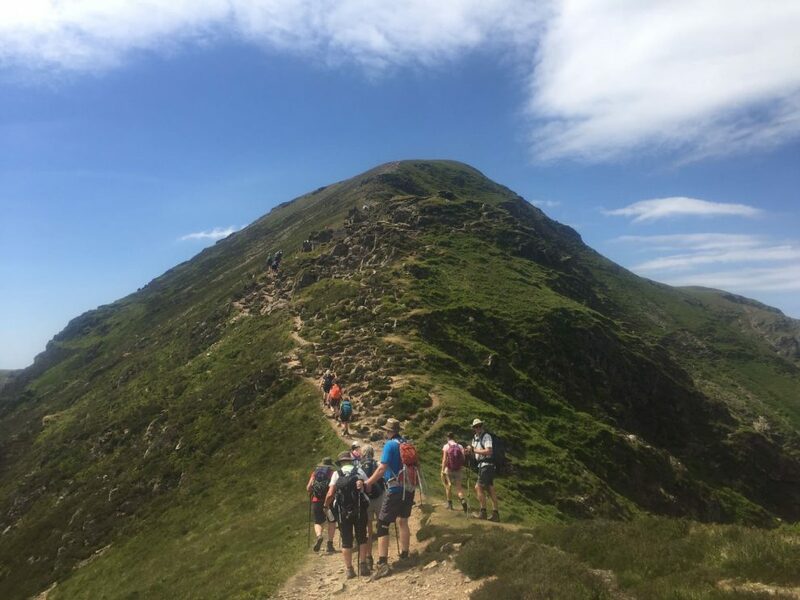 This is a walking challenge we would recommend training for and ensuring you are fit enough. 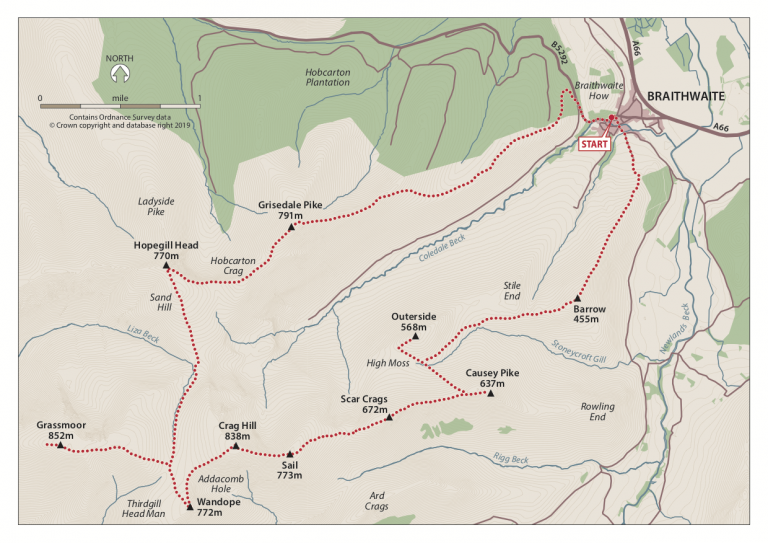 At 13-miles this is a long walk, however, the amount of climbing is going to be challenging. 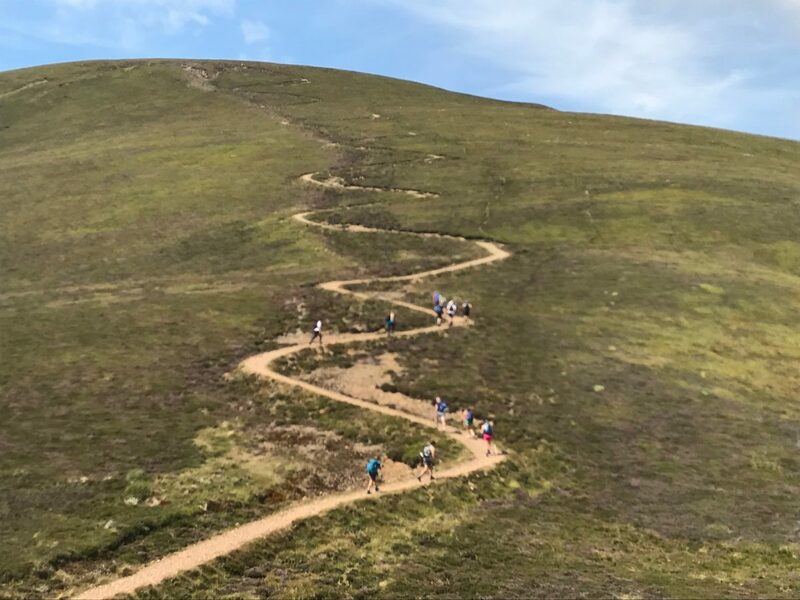 There are some big ascents at the start, middle and towards the end of the walk, and we always describe the route as a big dipper rollercoaster. The Coledale 10 is ok for dogs if you are happy with their fitness and their ability to complete the walk. This is a tough day so please only bring your dog if you are confident that they can finish the walk. Also, please respect other walkers who may not like dogs and keep them on a lead at all times. Q. Do I need to book my own accommodation? Yes. 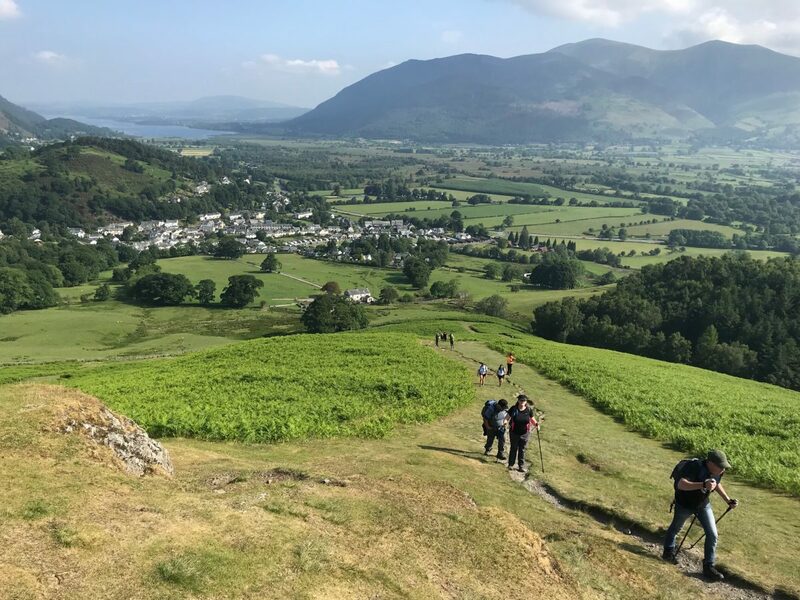 If you are traveling to the Lake District and staying overnight before or after the walk then we would recommend booking accommodation in Keswick or the surrounding area. 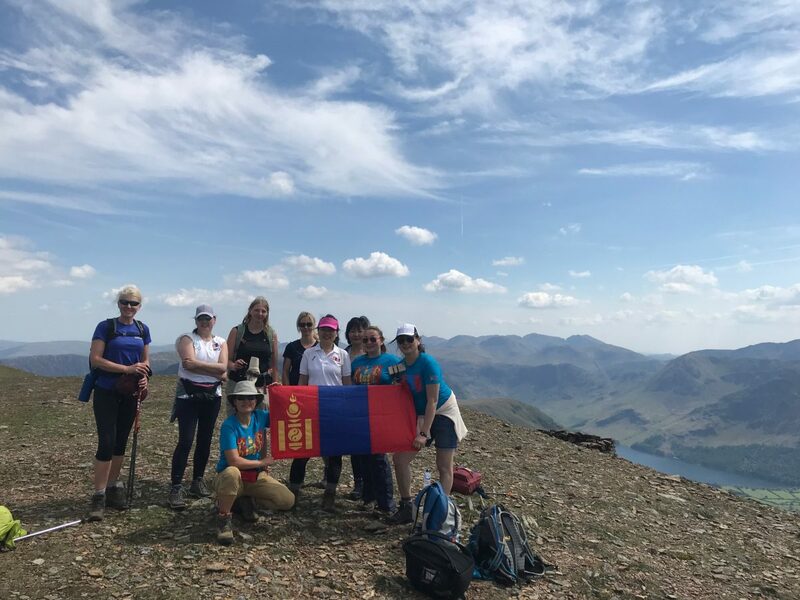 You will be emailed a full walk document that includes information on kit, clothing, food, water and anything else we feel you need to bring. Q. How fast is the pace? 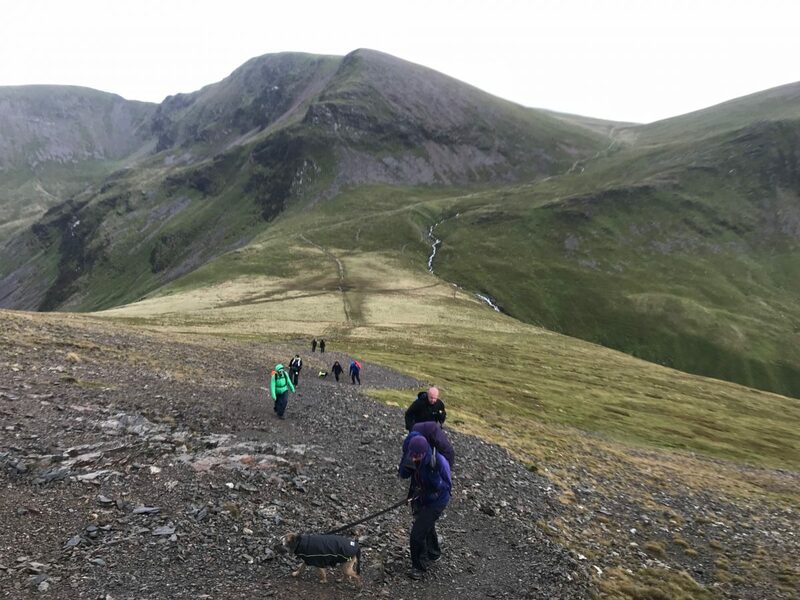 We normally have three small groups on each walk so you can walk at a pace you are comfortable with. Each group will be led by one of our team and paced so everyone walks at their own speed. Q. Can I walk with my friends? Of course. 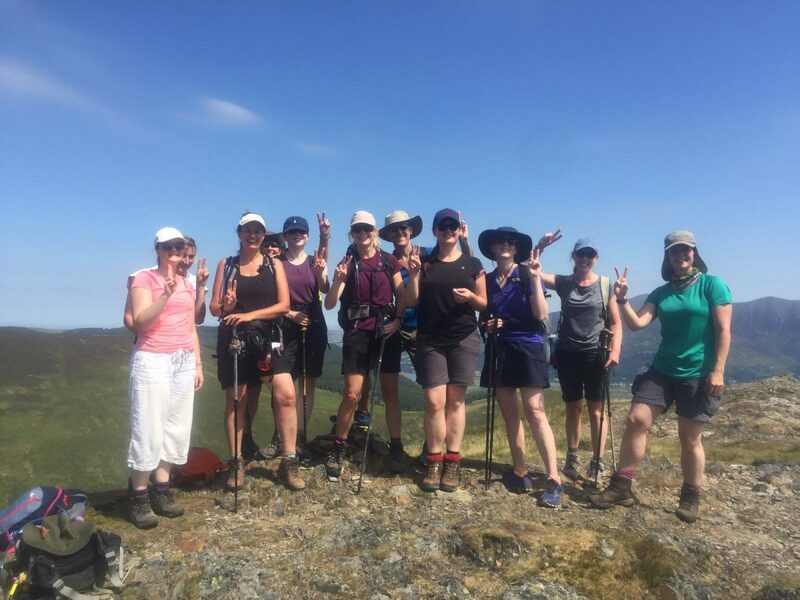 All our walks are small guided groups. We don’t put you in to groups. You just walk at your own pace and stay with the group you are comfortable walking with. Q. What happens if the weather is horrible? All walks go ahead even in the wind and rain. We only cancel walks if we feel it is too dangerous. It does rain a lot in the Lake District so ensure you are prepared for all weathers. If we do cancel then we will let you know as soon as we possible can and then give you the option to move to another date. Q. 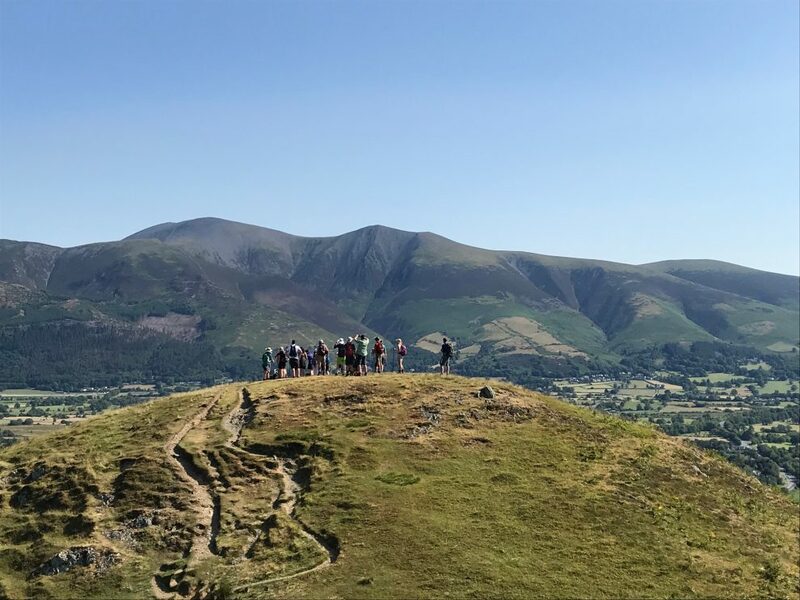 How do I book the Coledale 10 Peak Challenge? Booking is really simple. Just use the booking calendar at the top of this webpage and select the date you want to come. You just need to pay a small 35% deposit to secure the booking and the final balance is due 30 days before the walk. We send you loads of information about the walk that includes timings, location, parking, kit list etc and also a few emails before the walk with your guide information and last minute bits of info. Honestly the best guided walk I have ever been on. All of the guides were great. I really liked the natural way the walking groups were formed so you could walk at your usual pace. The route and scenery was spectacular. Challenging but great fun and was lovely to chat with so many different likeminded people. We thoroughly enjoyed our guided walk on Saturday. Very friendly atmosphere and ample breaks which were very necessary due to the heat. We will be recommending to friends and will look forward to joining you on some more walks. Thank you. 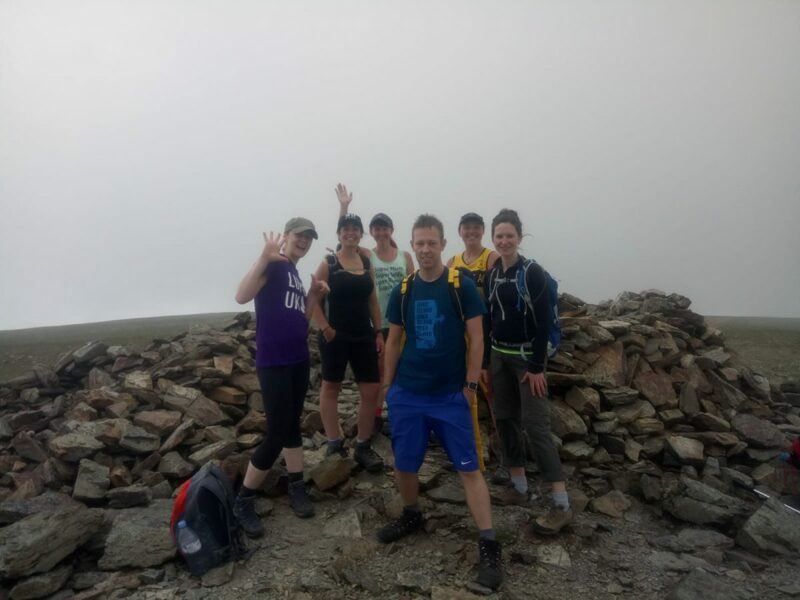 I have completed the Yorkshire 3 Peaks and Coledale 10 Peak Challenge with Mountain Walks. They are a very professional, well organised, friendly and knowledgeable team. Highly recommended! 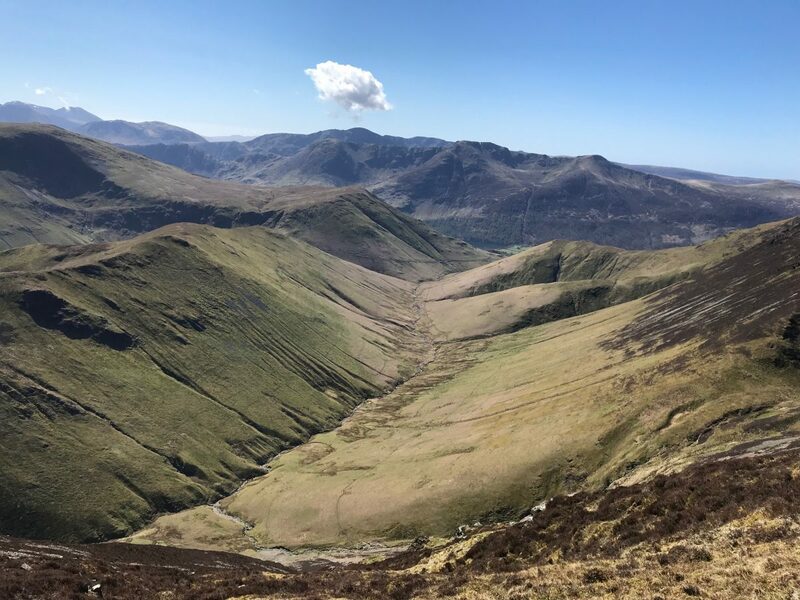 This is the first walk I have done with Mountain Walks, and it won’t be the last, it was tough going at times, but well worth it. 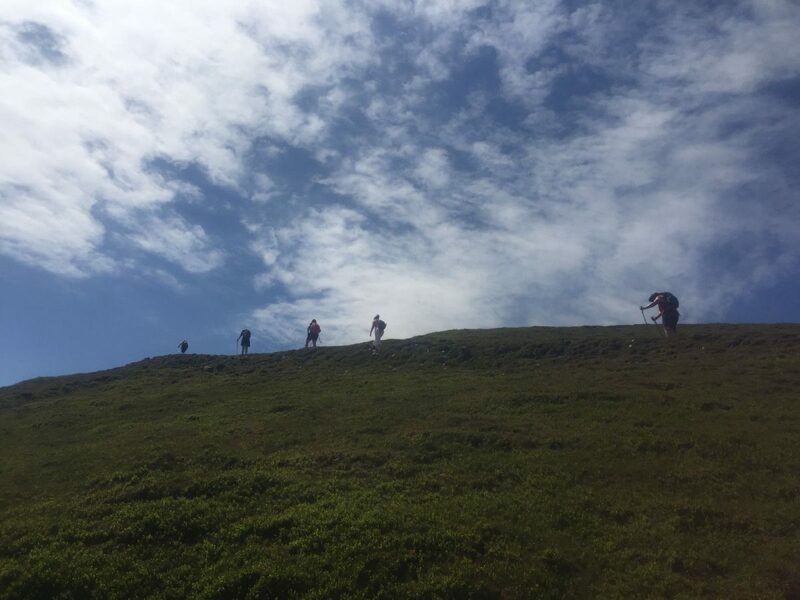 The guides are friendly and helpful and spur you onto the finish. I can’t praise Jamie and his guides enough. 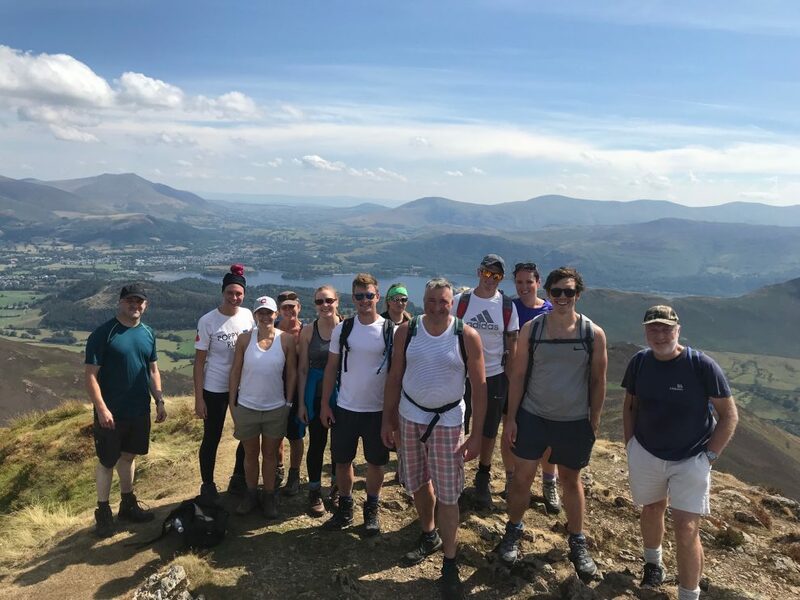 they have helped my group of novice walkers train in Snowdon and complete the Coledale 10 Peak Challenge in extreme heat. Communication, emails & advice have been very clear & helpful and the guides (especially Alice & Tom) were inspiring. I wouldn’t hesitate to recommend this company. 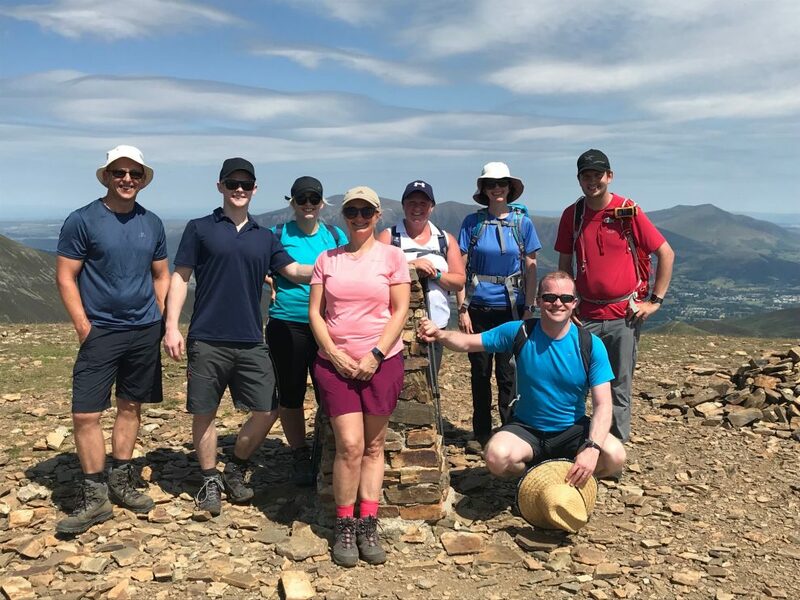 The Mountain Walks team were very friendly, helpful and encouraging throughout the entire day when I completed the 10 peak challenge! Armed with a tremendous amount of knowledge Jamie and the team made my experience enjoyable safe and above all special! I will certainly be going back to tackle and overcome even more mountains!! 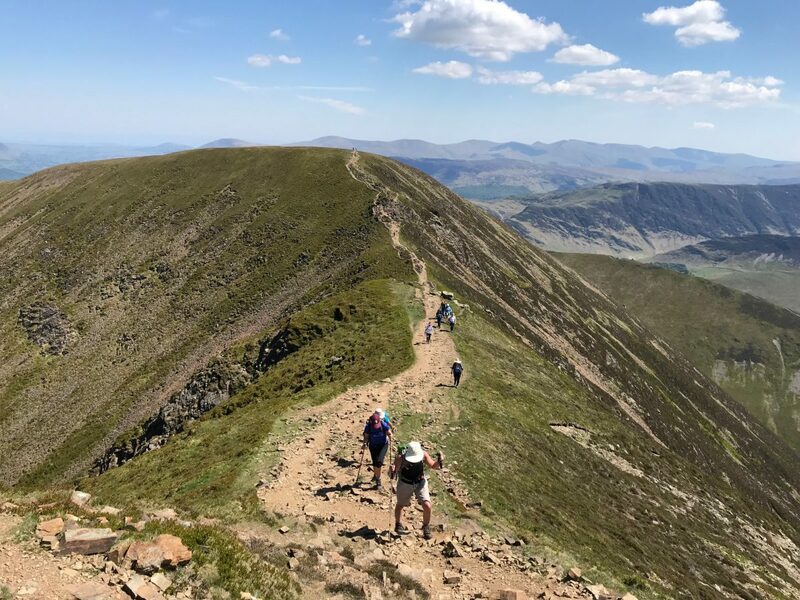 Mountain Walks were as ever absolutely fantastic as guides on our latest adventure with them…the Coledale 10 Peak Challenge. Knowledgeable, friendly, sensible and well equipped with every emergency piece of equipment bar an operating theatre. We would definitely book with them again and have no qualms in recommending. 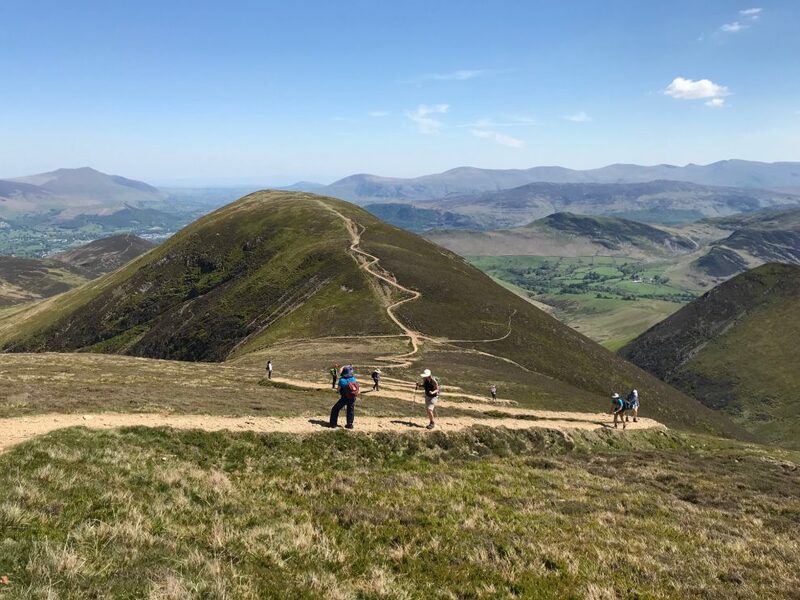 I thoroughly enjoyed my Coledale 10 Peak Challenge. 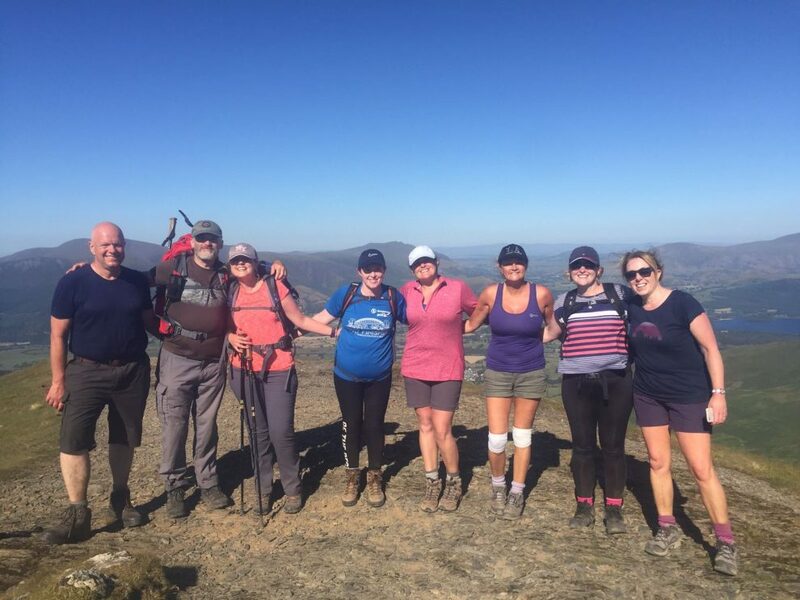 A personal achievement alongside very pleasant fellow walkers. 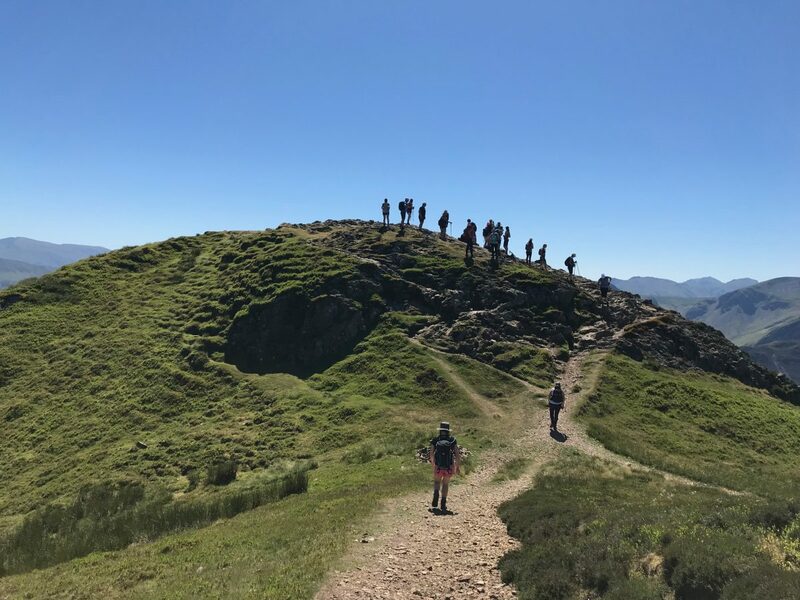 Nothing felt rushed, a helpful email sent prior to the walk on top tips whilst walking in hot weather which made for a fabulous day in the most beautiful countryside! Thank you! What an epic experience! Can’t thank you enough for everything you did to make sure we had a great challenge especially with such freak weather conditions! Hottest day of the year with only samples of breeze!! You all looked after us brilliantly! Anyone thinking of doing a Mountain Challenge…these are your guys! Thanks again can’t wait for the next one! 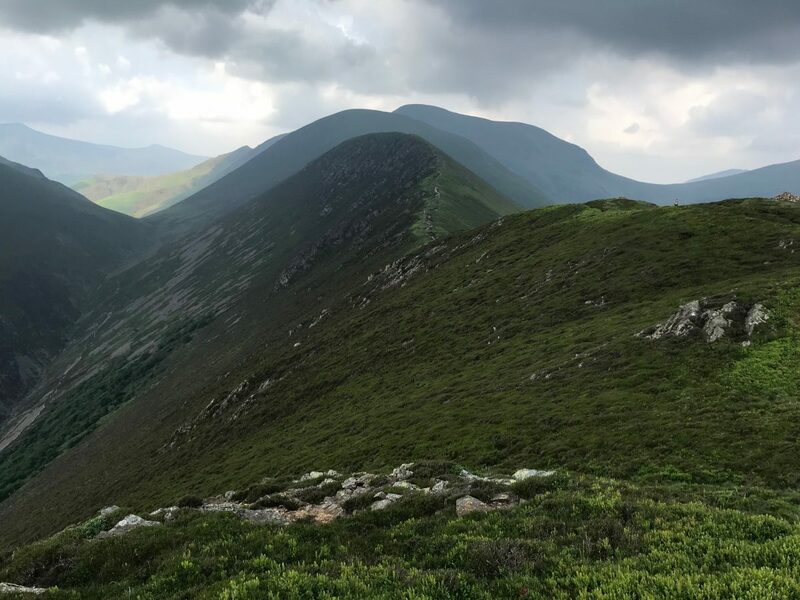 I can’t thank Mountain Walks enough. The organisation and expertise of the guides enabled me to relax and enjoy every minute of the Coledale 10 Peak Challenge. I can’t wait to book another walk with them, thank you all for the best day ever! Amazing company with highly experienced and knowledgeable guides. Everyone is really friendly and their encouragement and patience gives you the confidence to keep going to the very end. Very enjoyable experience. 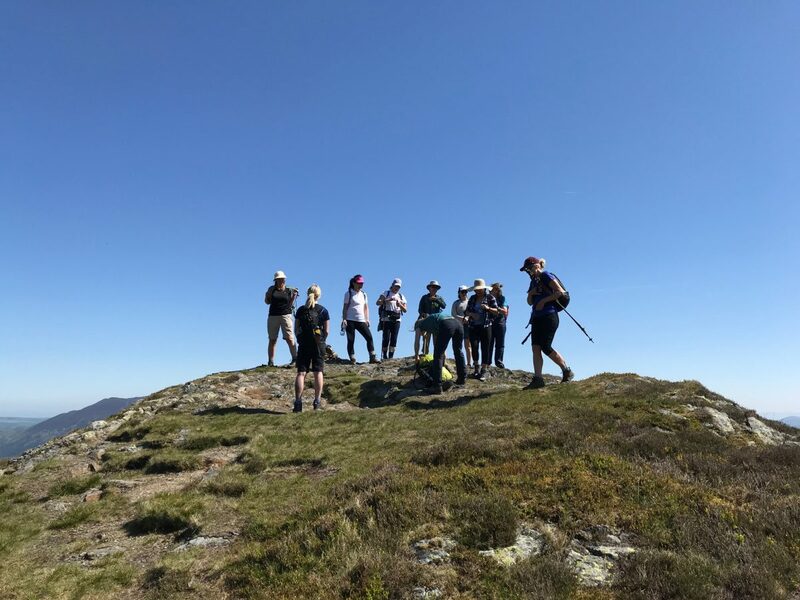 Mountain Walks are a highly professional team of experienced & skilled Mountain leaders with oodles of good humour, patience & discipline to support the variety of abilities & fitness levels on display in our large group we hiked with yesterday. 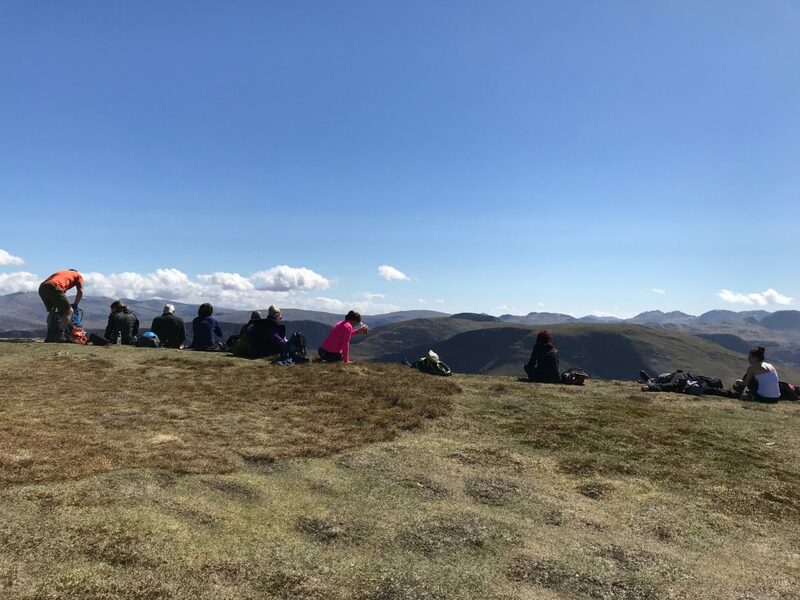 Evaluating us all & placing us into well-defined groups after the first peak was important to ensure that we all enjoyed the day…. in addition to supporting those that decided they couldn’t complete the walk or preferred to take an easier route… the care & attention shown to everyone was impressive & I wouldn’t hesitate to walk with them again. We are already discussing our next adventure challenge with Mountain Walks. Mountain Walks for me are a company I would use again and definitely recommend them if you want a group of people concerned with you enjoying and fulfilling your adventures. As someone who maybe didn’t quite see the enormity of the challenge I’d taken on the team were fantastic. Over the course of the day I was part of 4 different groups and every single instructor was amazing. Very knowledgeable, friendly, supportive and never batted an eye lid when I turned into an emotional wreck. 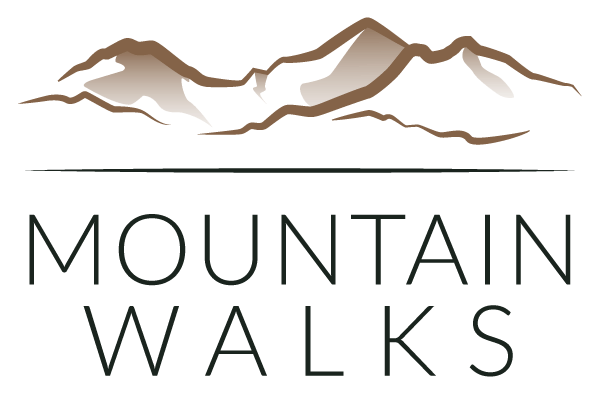 This is my second walk with Mountain Walks and I have my 3rd booked in September. The guides are friendly, knowledgeable and very motivating. I can’t wait to hear what they have in store for 2019 as I’ll be definitely booking some more walks! 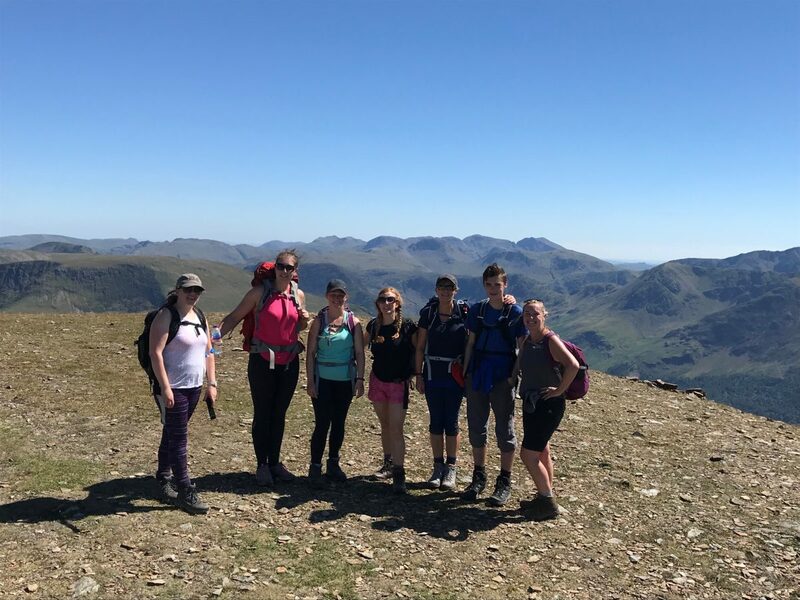 We did the Coledale 10 Peak Challenge. 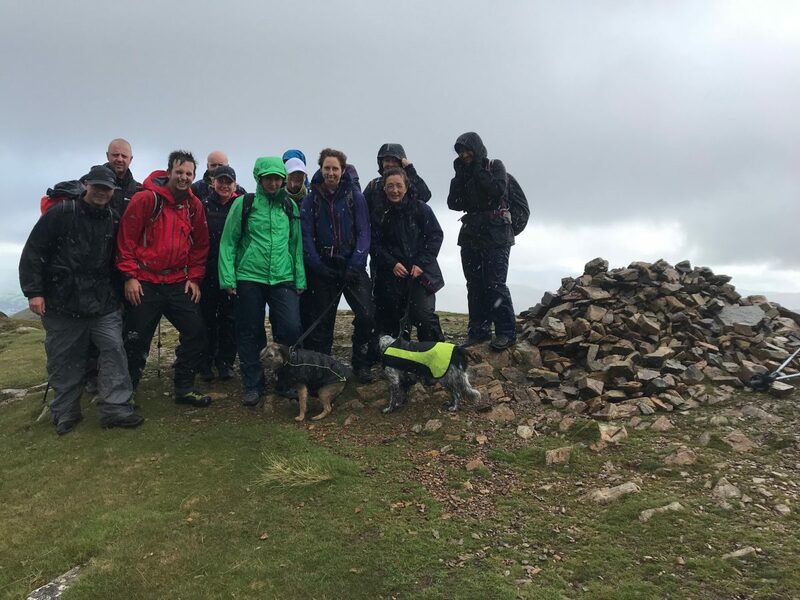 All of the team at Mountain Walks were very friendly and supportive. 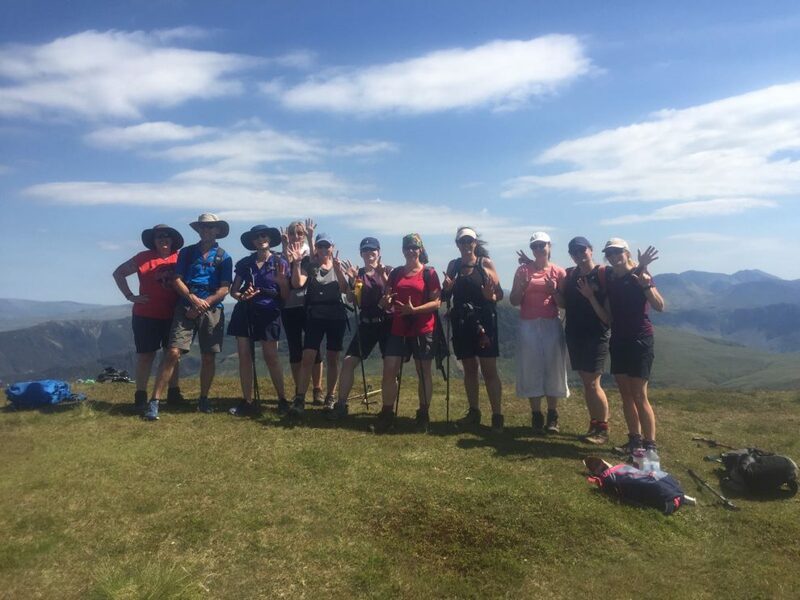 I must give a special thanks to our guide Jo who encouraged our team through the whole of our challenge. 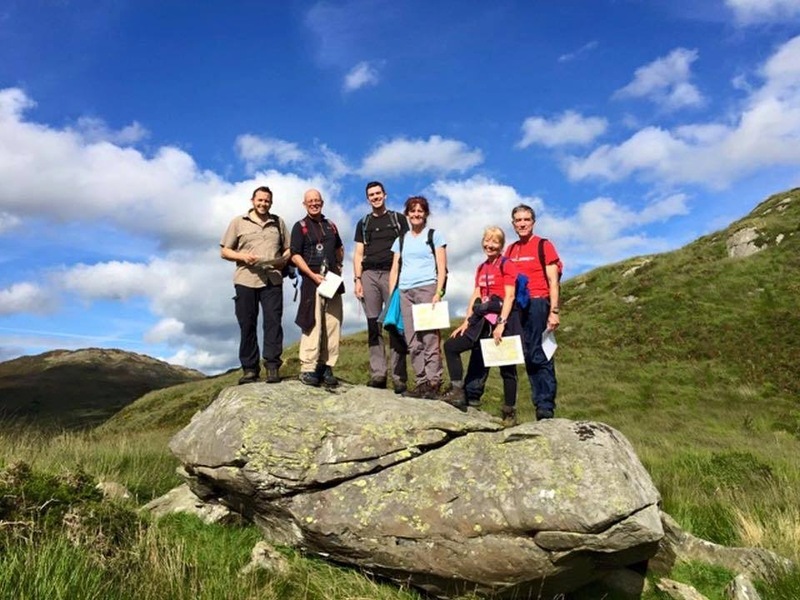 This is our second Mountain Walks challenge, we will be signing up for more in the future. 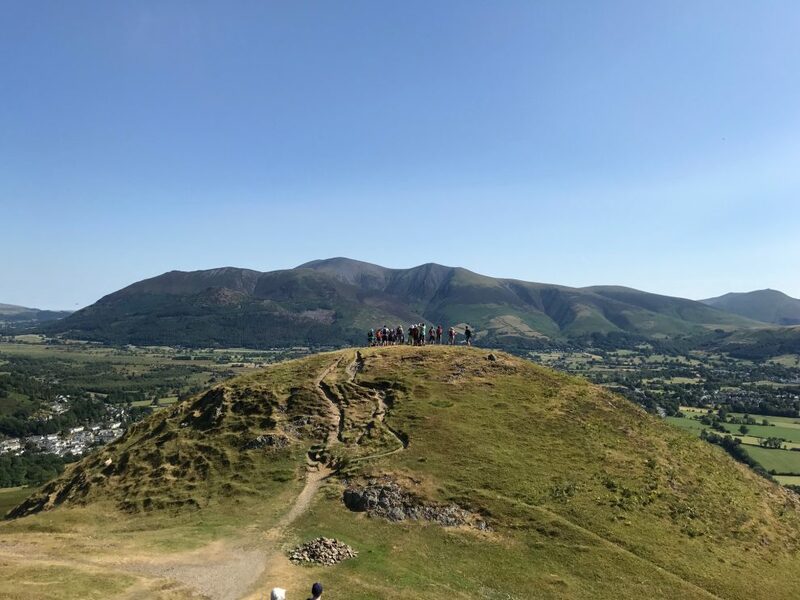 Another amazing day with Mountain Walks. 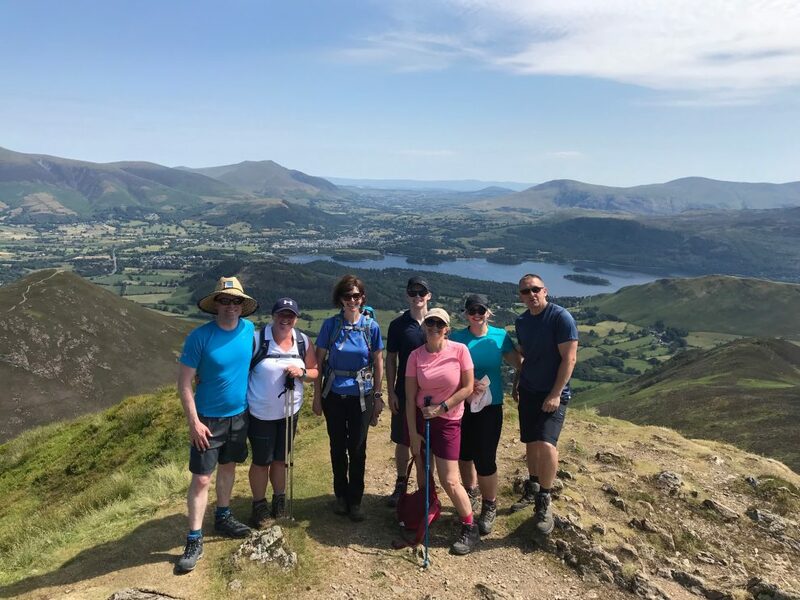 Coledale 10 peaks was very challenging, mentally and physically, but it was a great group of people and we felt safe and reassured by the guide at all times. It was a largish group, but split between 4 guides so there was a group to suit everyone’s speed and ability. Fantastic, exhausting and challenging day with stunning views. 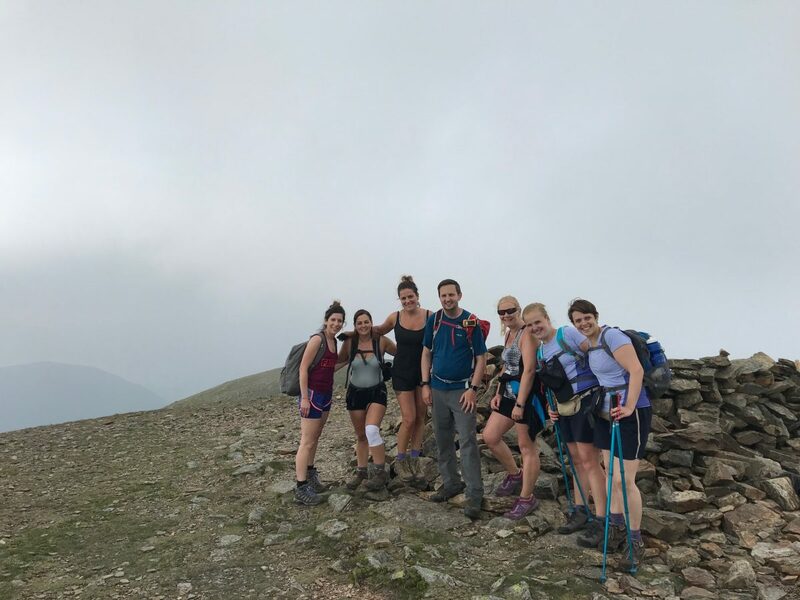 Having done both the Yorkshire 3 Peaks and the Coledale 10 peaks with Mountain Walks, I would totally recommend the company to everyone. Enthusiastic, well ran and friendly guides! 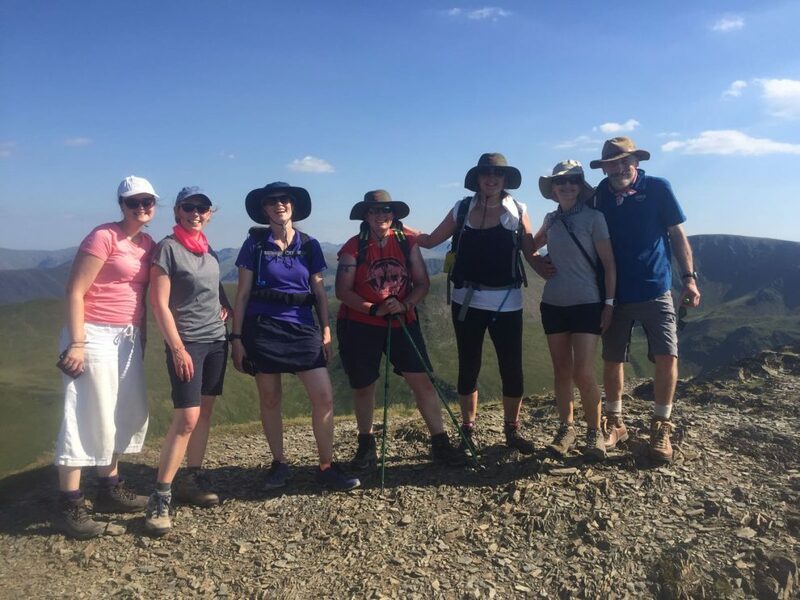 I had the most amazing experience undertaking the Coledale 10 Peak Challenge with Mountain Walks. The day was well organised, relaxed, and catered for all levels of ability. The guides were friendly, knowledgeable, and supportive. 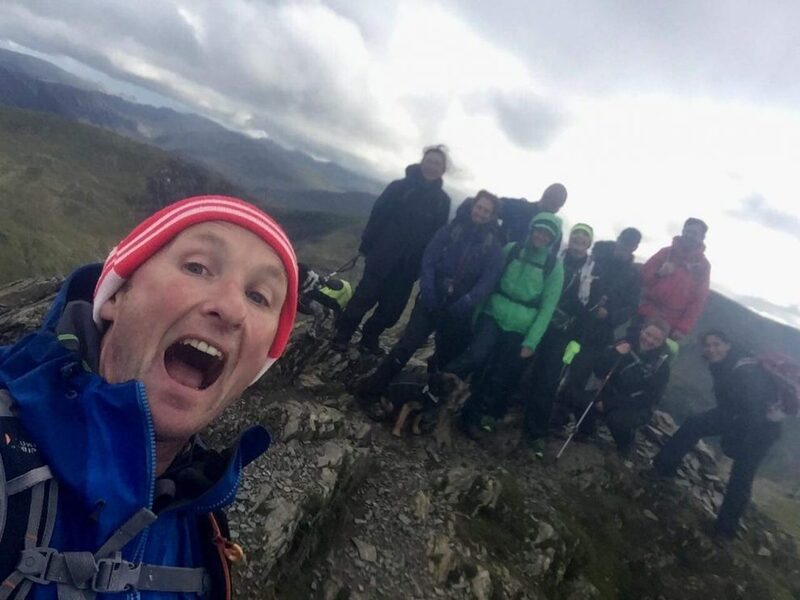 I will certainly be back for more…and I would highly recommend Mountain Walks to anyone looking for an adventure!!! 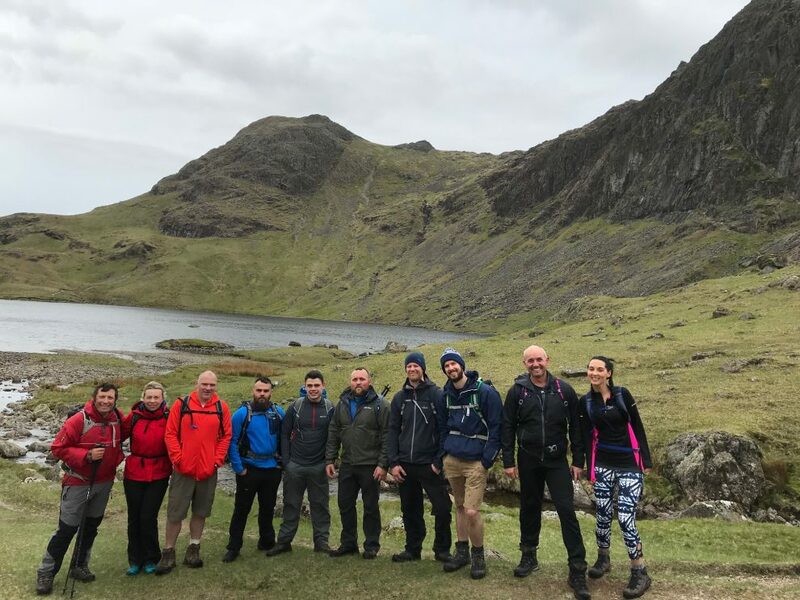 Another fantastic walk with Snowdon Walks. 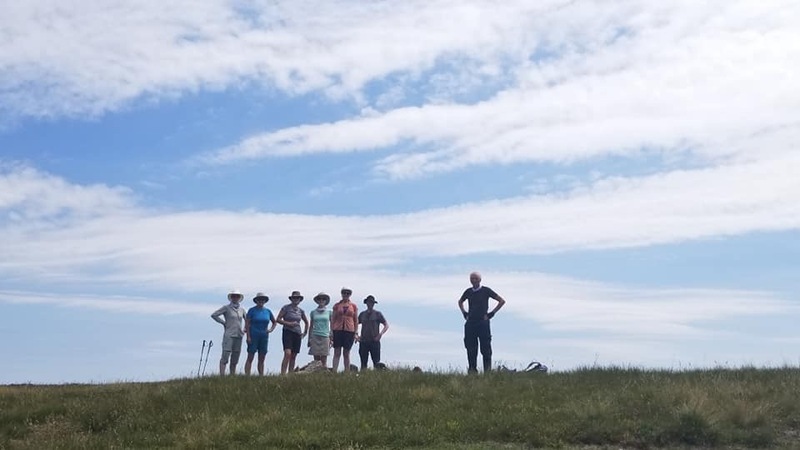 The group was lovely, friendly, helpful and knowledgeable guide, great pace, and incredible scenery in a place I would never have dared go alone. Just an all-round brilliant day! Totally recommend.